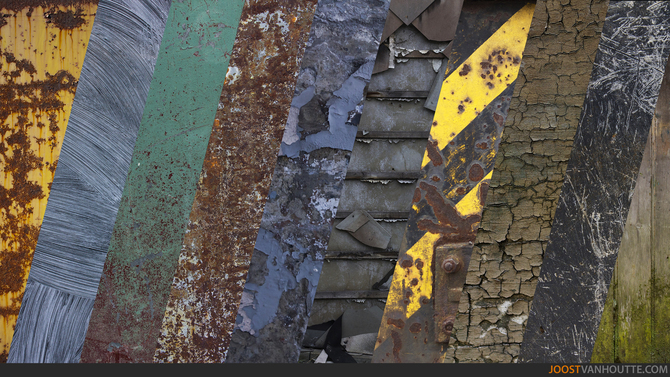 [ #Texturing ]Joost Vanhoutte has shared a pack of about 800 textures for download free and commercial use. You can either download it from Gumroad or download the torrent. Some of these were taken several years ago, so quality will vary.